AF 70 Thunder is launched in the market and people are having mixed emotions regarding the bike. Some find the design of the bike quite appealing whereas other believe its sound in technology. 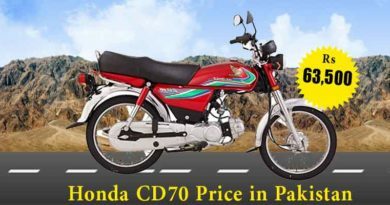 AF 70 thunder new model 2019 in Pakistan IS product of OSAKA Automobile Industries (Pvt) Ltd. The company has been in business since 1948. 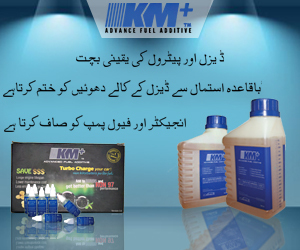 Later, establishing themselves as manufacturers of 2 wheelers as well as 3 wheelers. Osaka AF 70 Thunder appears to be an alluring bike. The charm of the bike is particularly due to its choice of colors. Although it has been made available in most common colors, black and red but the tone of red is quite distinct. Therefore, Osaka AF 70cc Thunder appear quite charming. The price of the bike is not too overboard either but its little pricey as compared to its competitor. 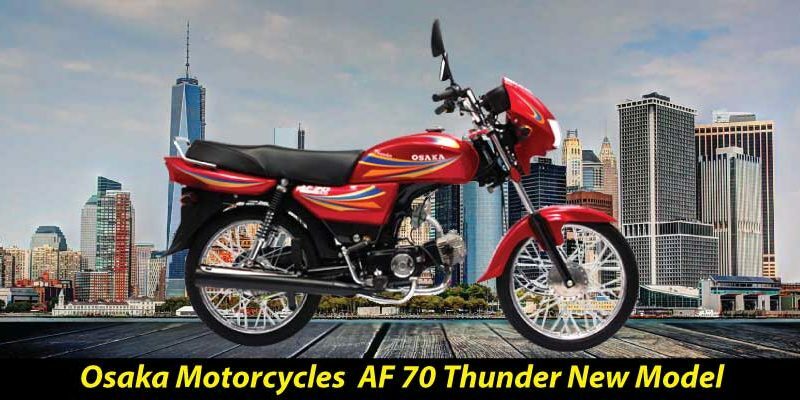 Osaka AF 70cc thunder 2019 price in Pakistan is available in the market for PKR.47000. Osaka 70 Thunder is an overall fine looking bike. Comparative to other 70cc bikes, Osaka AF 70 Thunder does appear better. More or less AF 70 Thunder is similar to ZXMCO ZX 70cc Thunder. They resemble such an extent that you may confuse them at first. The headlight cowlings, as well as the graphics on the cowlings, are alike. However, the seating, tail light, and safety bar are put together much neatly in Osaka 70 Thunder. Also, Osaka AF 70 Thunder is more sleekly done. Plus the silencer of Osaka AF 70cc Thunder is black painted adding to the exclusivity of the bike. 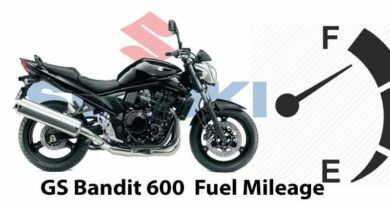 Osaka AF 70cc Thunder has 4-Stroke Single Cylinder Air Cooled engine. 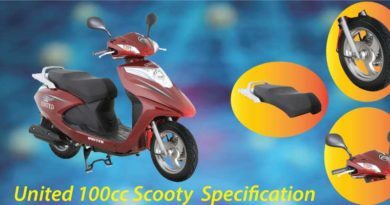 The displacement of the bike is 70cc along with the 4-speed transmission. The bike is given wet type multi-plate clutch. In addition, the distinct feature of Osaka AF 70 is its latest switch assembly. Furthermore, the company has tried to make the bike eco-friendly on so many levels. Osaka 70 Thunder is given Euro ii technology along with non-asbestos eco-friendly brakes.